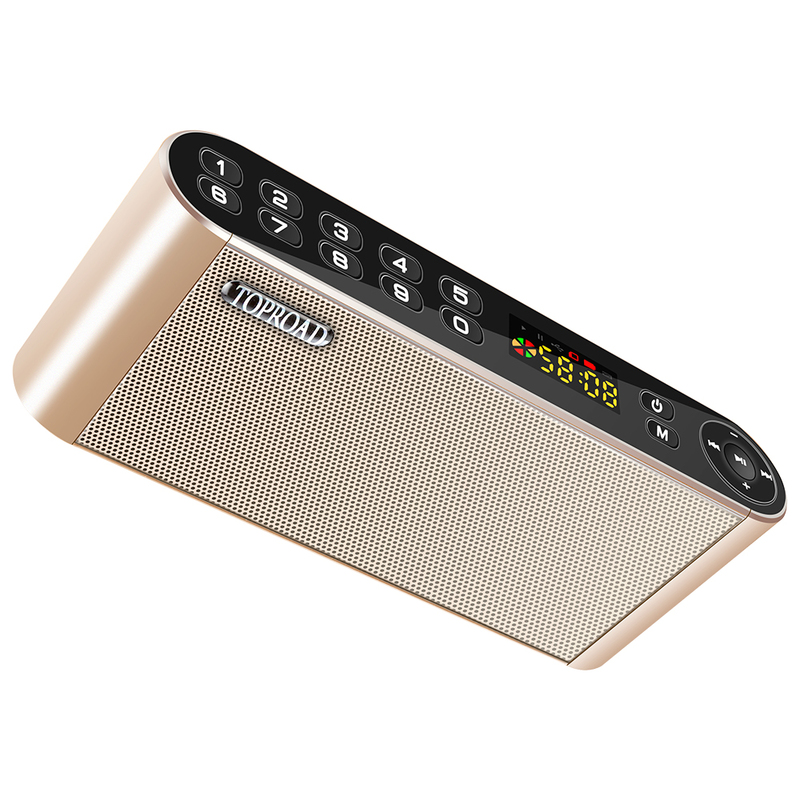 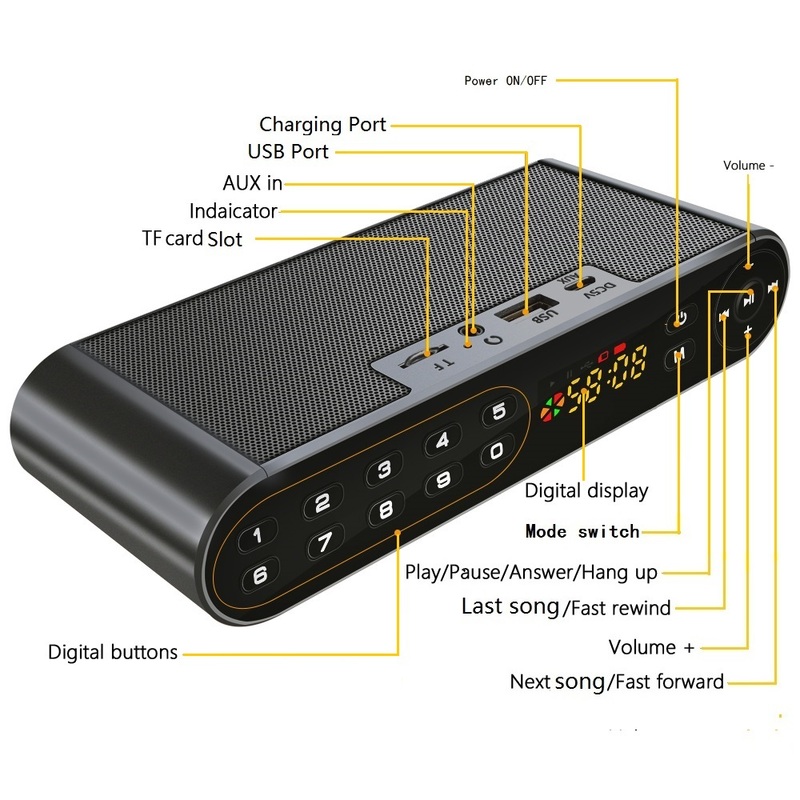 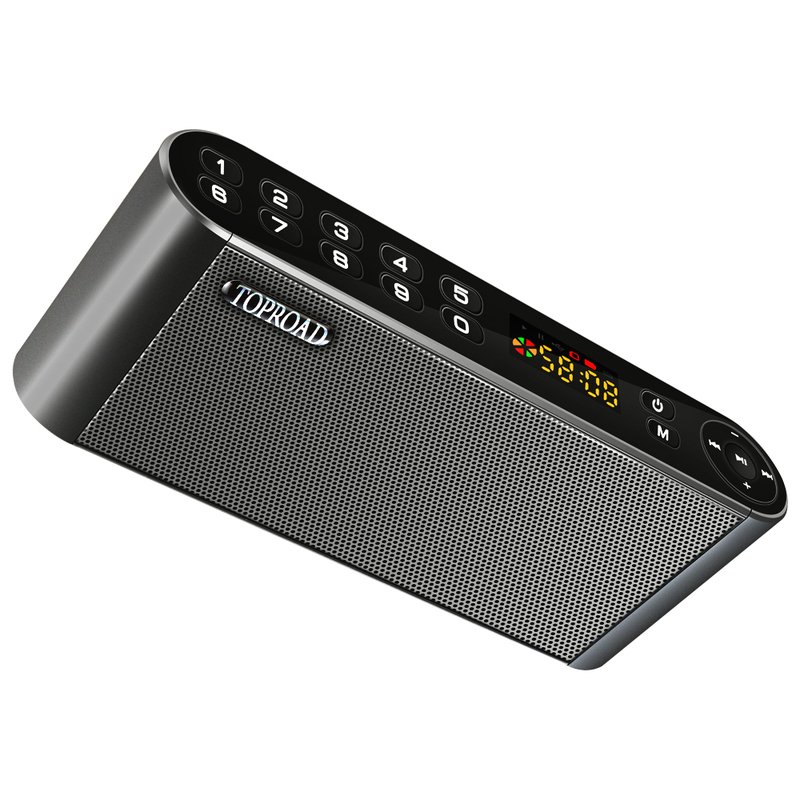 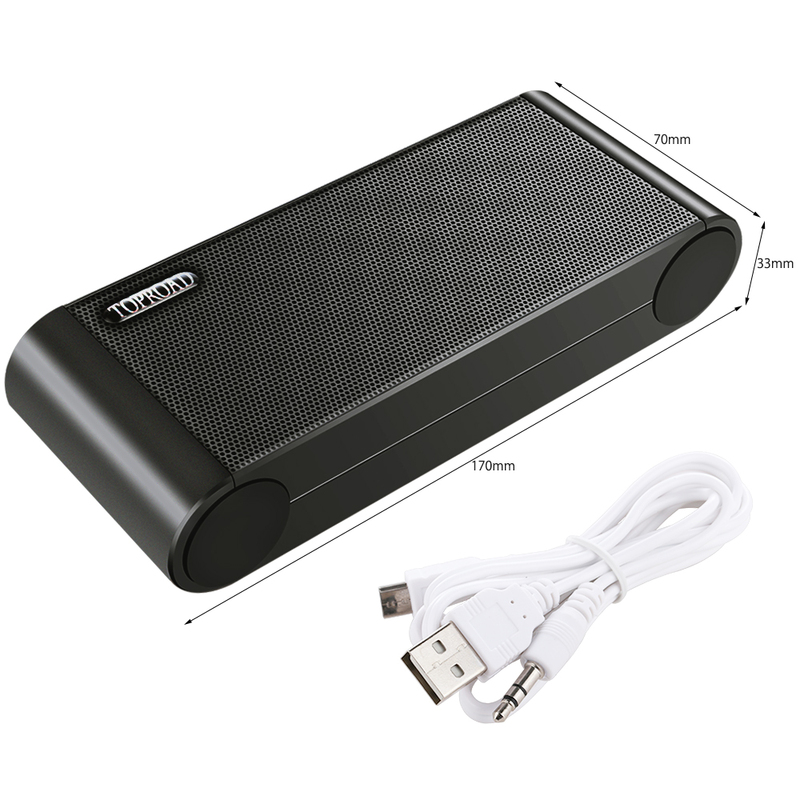 * Outdoor Bluetooth Speaker,built-in bluetooth 3.0 + EDR wireless transmission, working distance up to 10 meters. 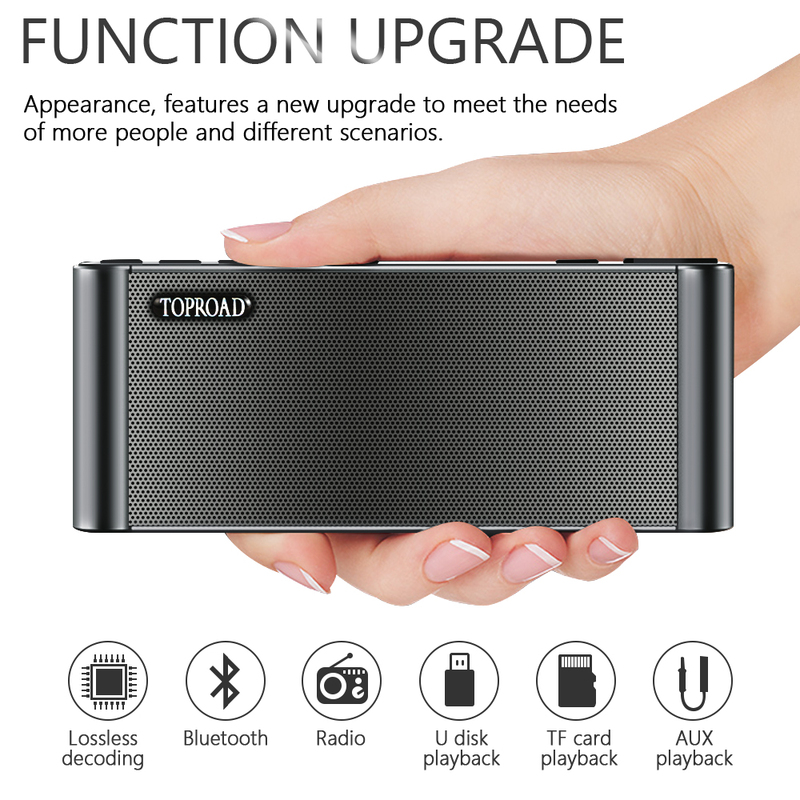 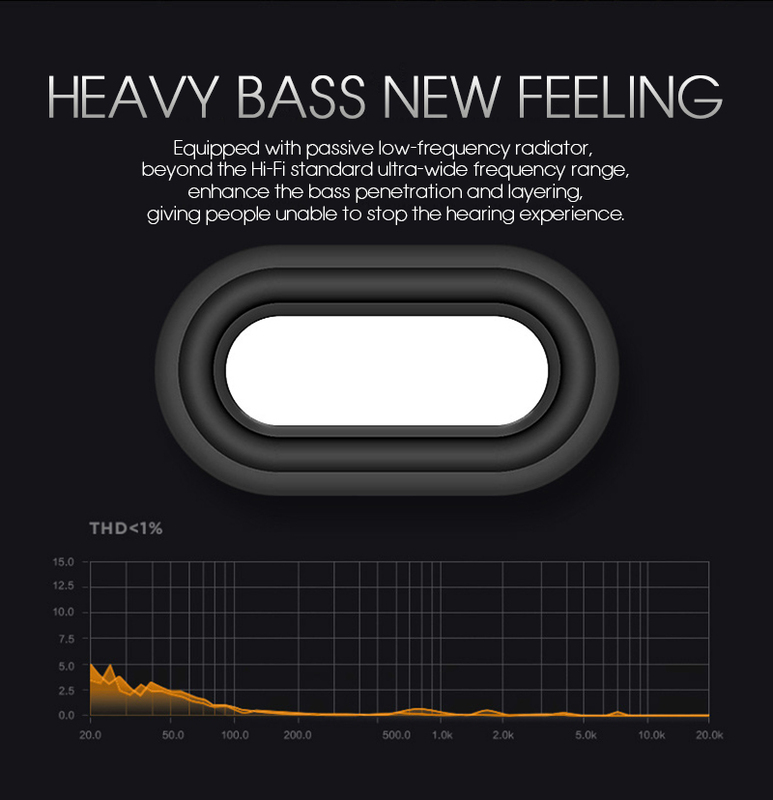 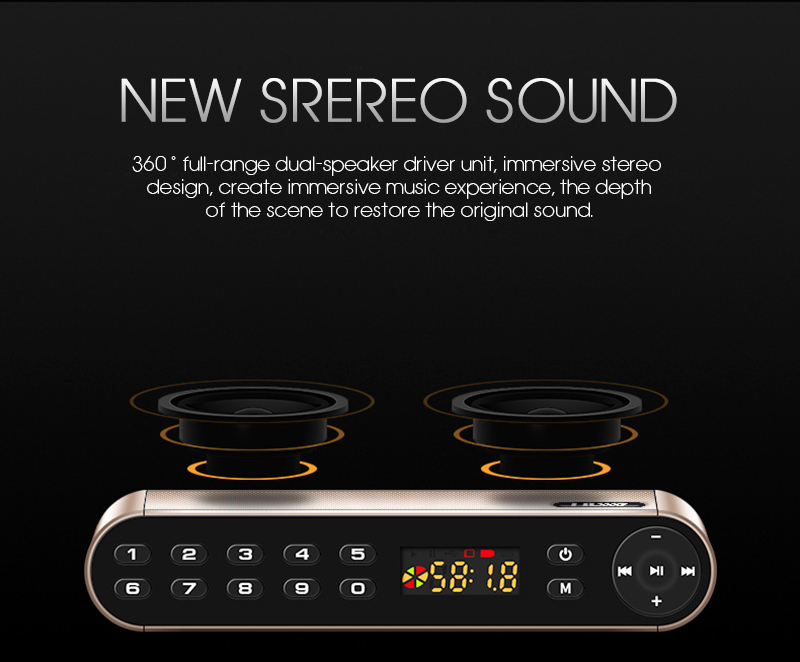 * Bluetooth chip, clear sound and perfect quality, powerful bass and can enjoy unfettered stereo music anytime, anywhere when you are out. 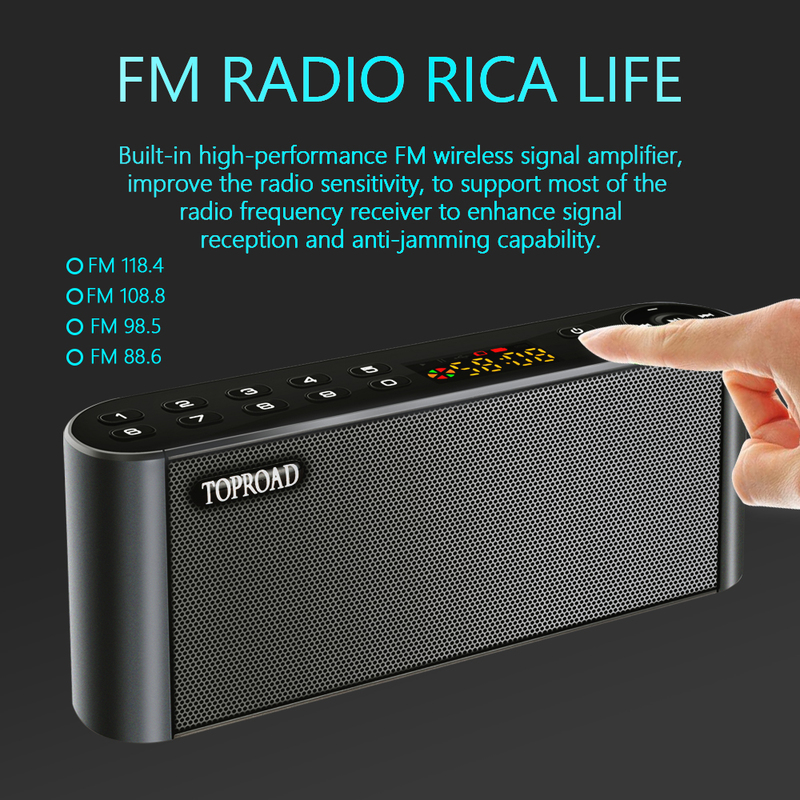 * Support FM automaticly search channels. 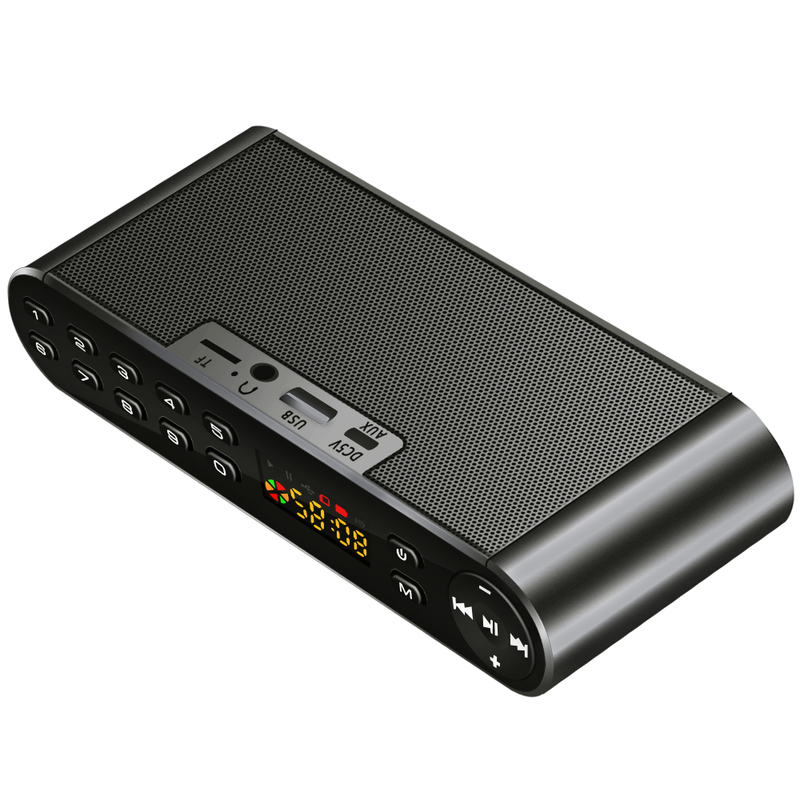 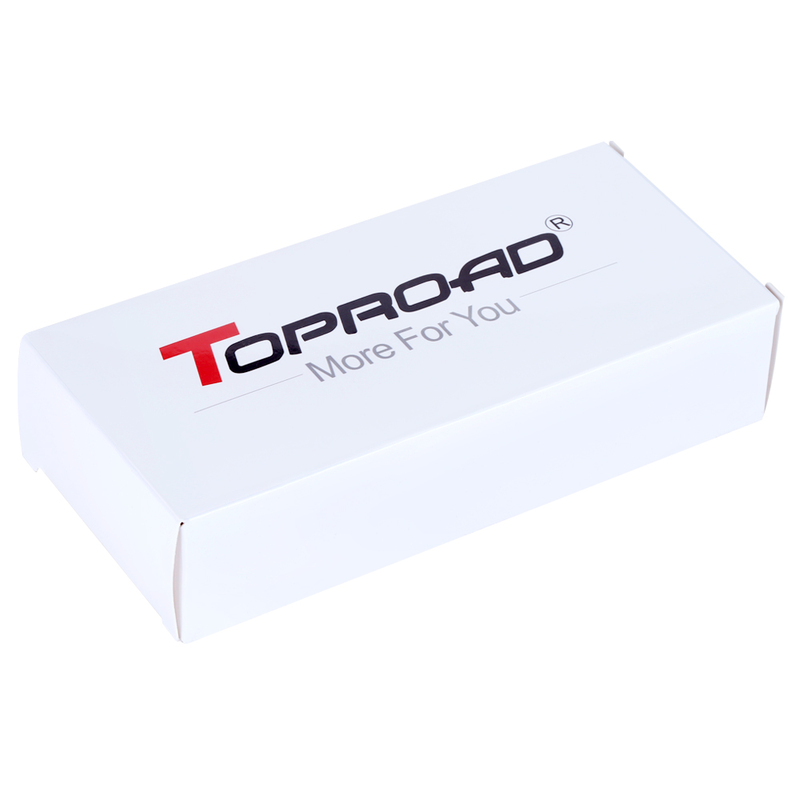 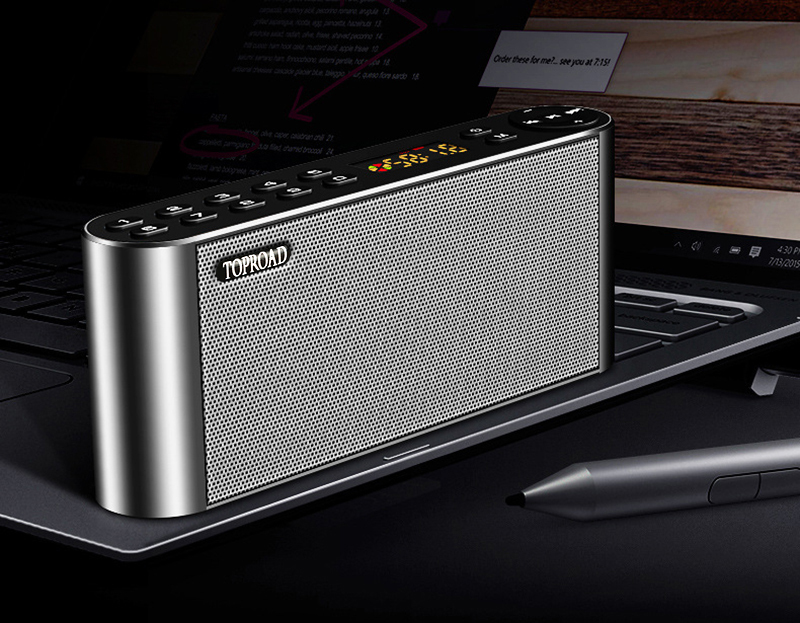 * Support external 3.5mm audio input terminals of all. 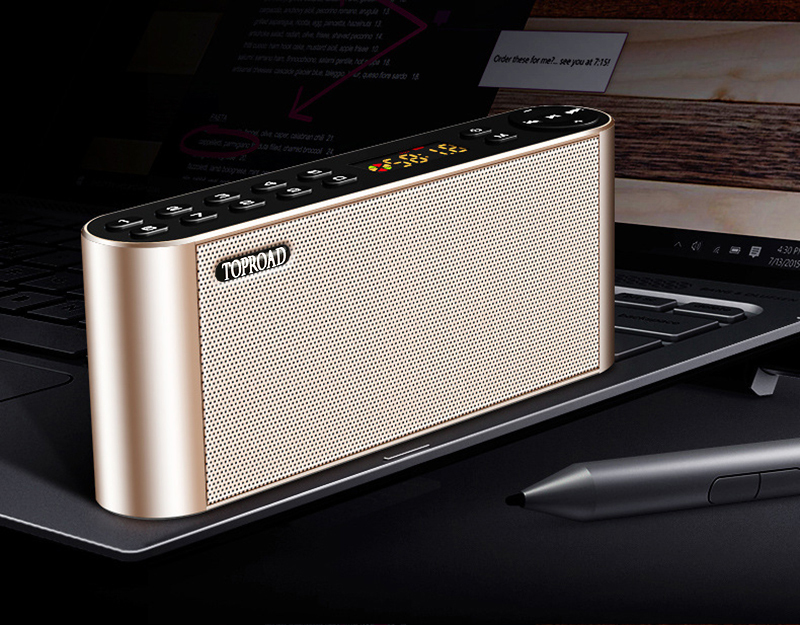 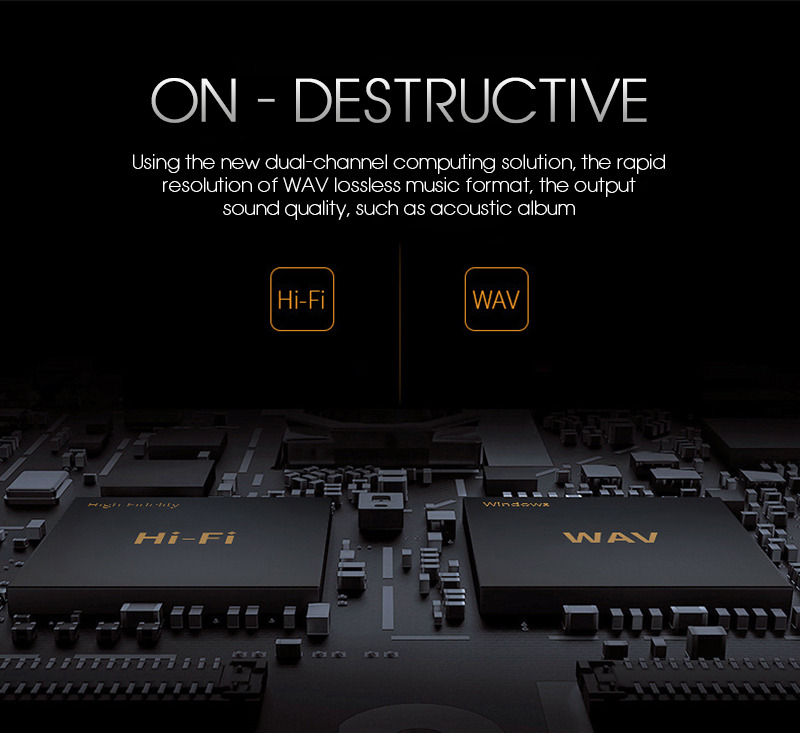 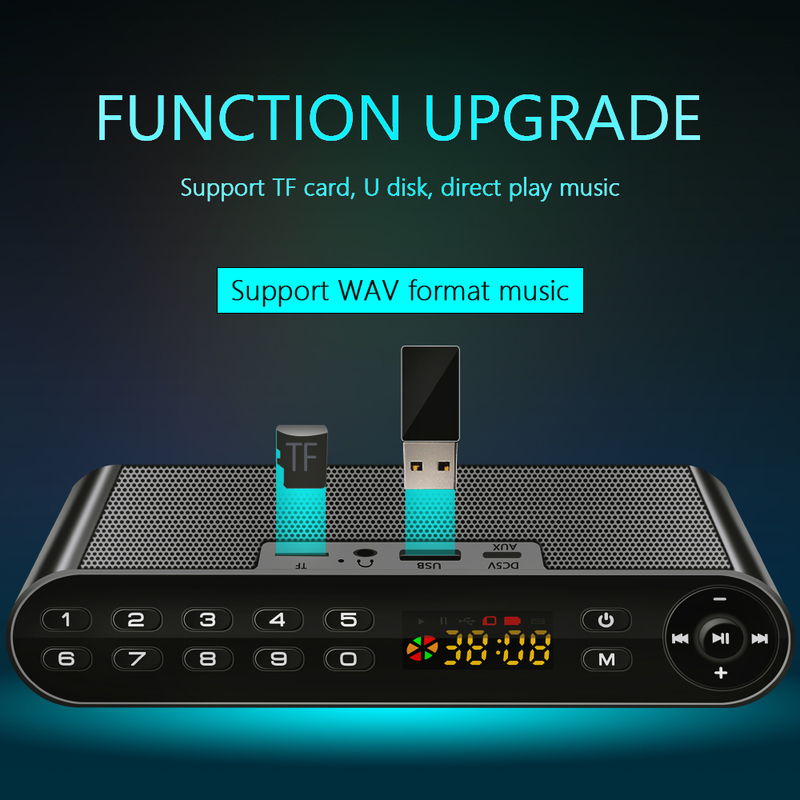 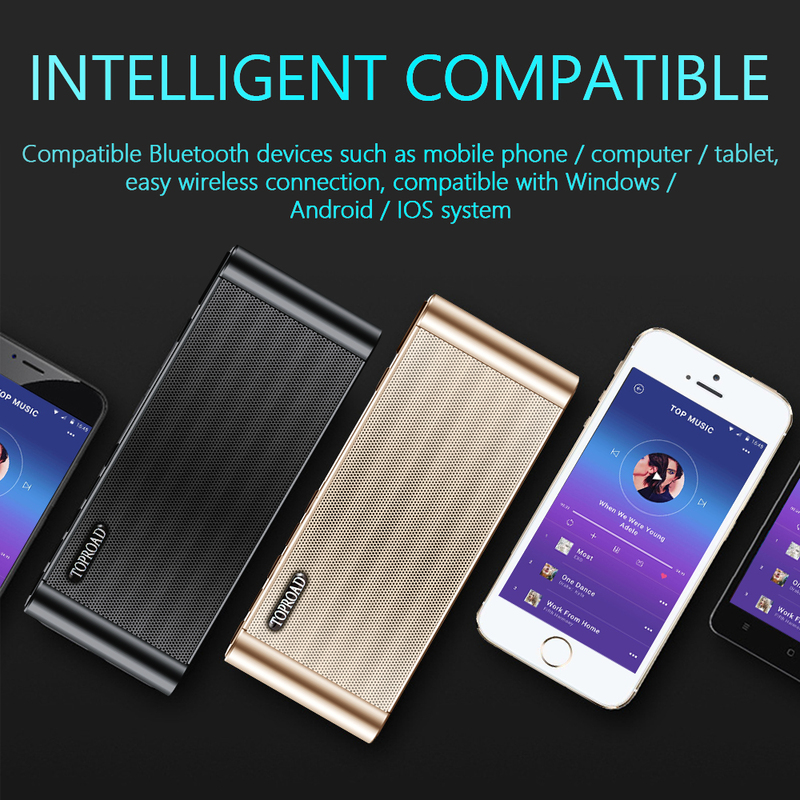 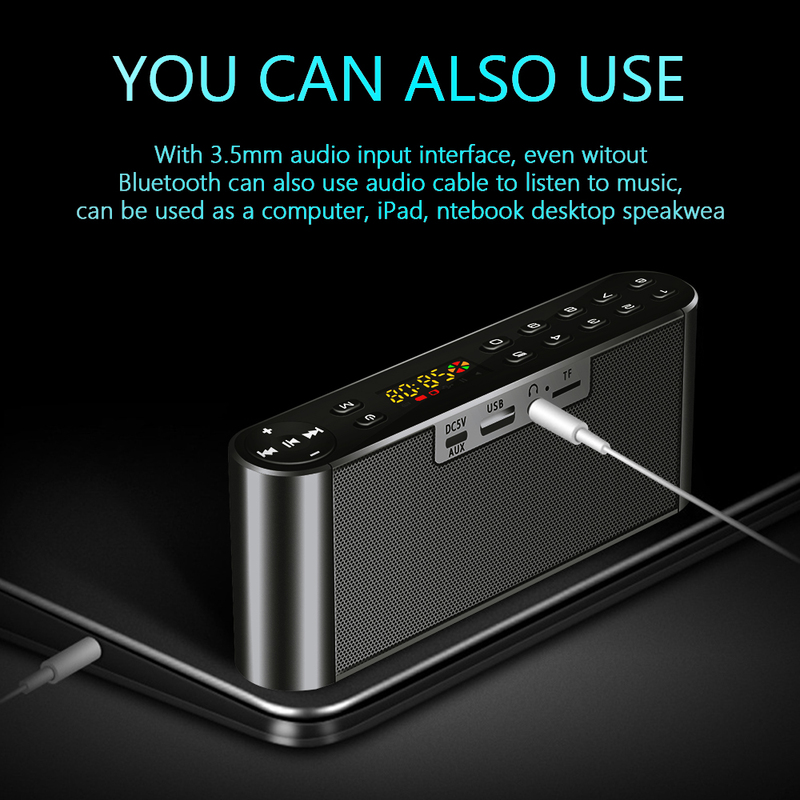 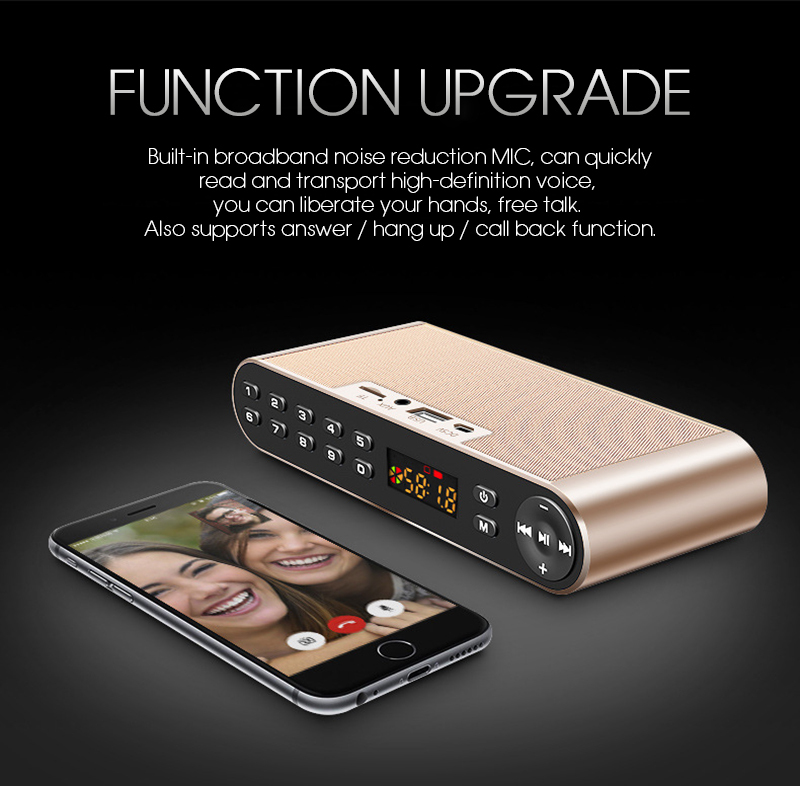 * Support APP output function,after being paired to the PC Bluetooth DONGLE, you can play the computer's various audio and you can also use the voice chat, to achieve wireless QQ, MSN, SKYPE, etc..